BHP has announced a US$6m investment in Canadian-based clean energy company Carbon Engineering. 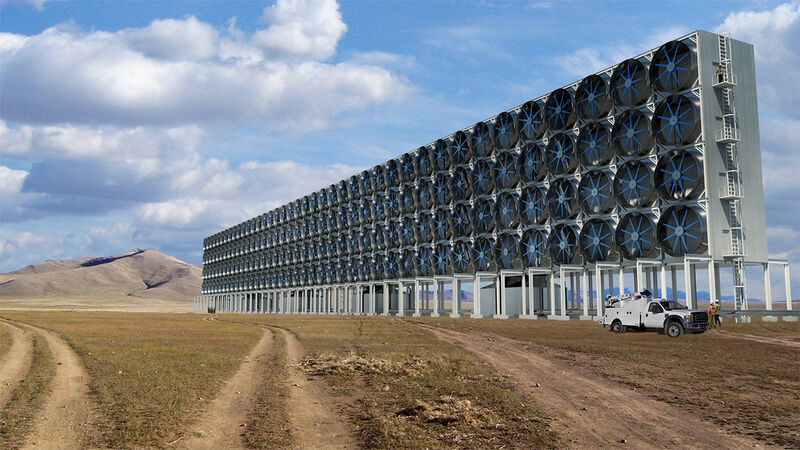 Carbon Engineering is the developer of the Direct Air Capture (DAC), an innovative technology that holds the potential to deliver large-scale negative emissions by removing carbon dioxide from the atmosphere. DAC captures CO2 from atmospheric air, and provides it in a purified form for use or storage. It does this in a closed loop where the only major inputs are water and energy, and the output is a stream of pure, compressed CO2. This captured, compressed CO2 then offers a range of opportunities to create products and environmental benefits, including production of clean-burning liquid fuels with ultra-low carbon intensity. BHP’s Vice President, Sustainability and Climate Change, Fiona Wild said the investment will see BHP obtain a stake in the company. “BHP is committed to accelerating the global response to climate change by investing in emerging technologies that have the potential to lead to material reductions in greenhouse gas emissions,” Ms Wild said. “As the Intergovernmental Panel on Climate Change (IPCC) stated in late 2018, if we are to avoid the worst effects of climate change, technologies that capture and remove CO2 will be required. Carbon Engineering’s CEO, Steve Oldham, welcomed BHP’s investment, saying it would allow the company to commercialise technologies that can play a critical role in addressing climate change. “As we work to deploy our technologies at large scale around the world, we’re thrilled to welcome investment from industry-leading companies like BHP,” Mr Oldham said. “BHP’s global reach and experience in executing complex projects, as well as their strategic commitment to reducing emissions, make them an ideal partner to help us accelerate the commercialisation and use of CE’s technologies.